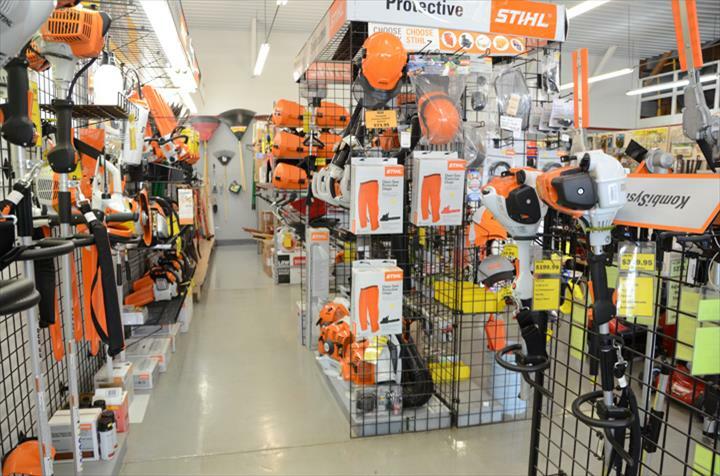 See the Pros at Phillips Bros.
Phillips Bros. 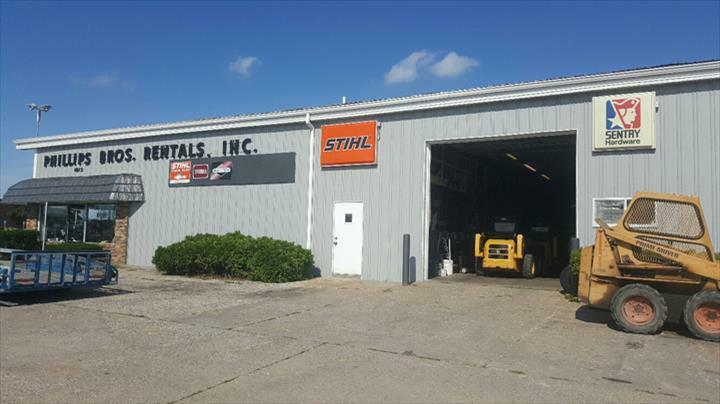 Rentals, Inc., in Muscatine, IA, is the area's leading equipment rental company serving Muscatine, West Liberty and surrounding areas since 1950. 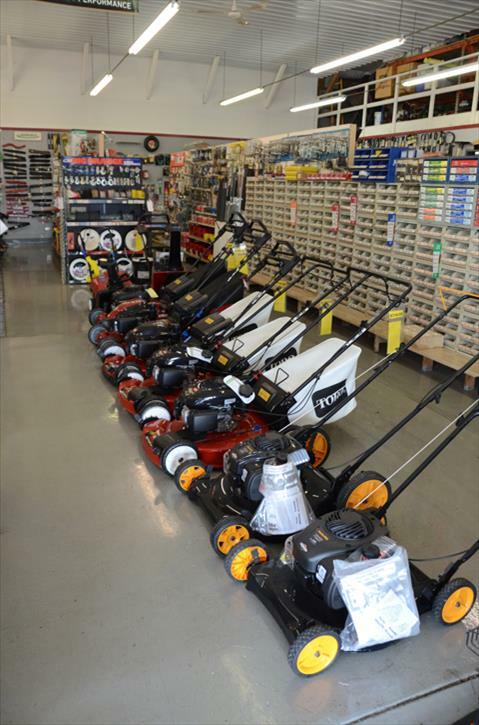 We offer blade sharpening, small engine repair, lawn mower, equipment rentals and more. 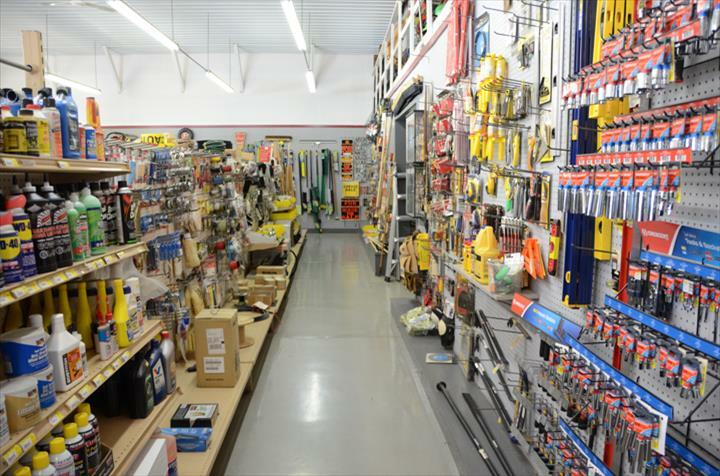 We have everything from contractor supplies, lawn and gardening tools, carpet cleaning rentals and equipment, flooring tools, and a variety of nuts, bolts, staples and nails for any project needs. 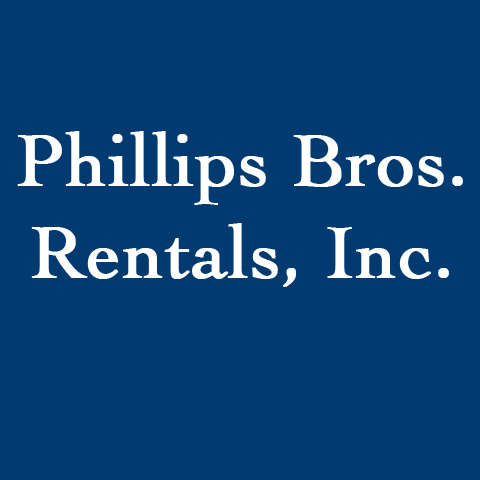 For all your equipment rental supplies, contact Phillips Bros. Rentals, Inc. in Muscatine. Established in 1950. 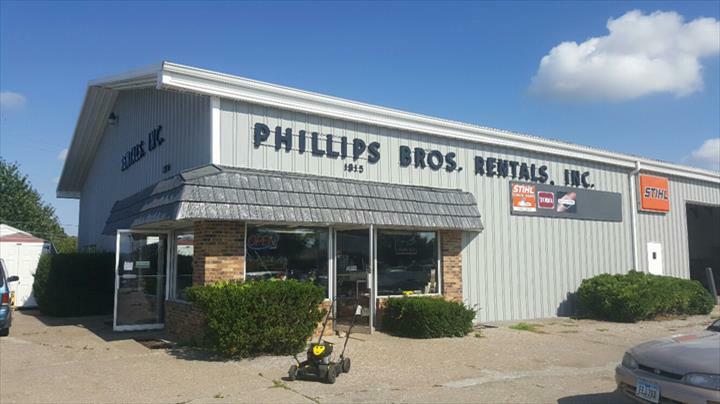 Phillips Bros. 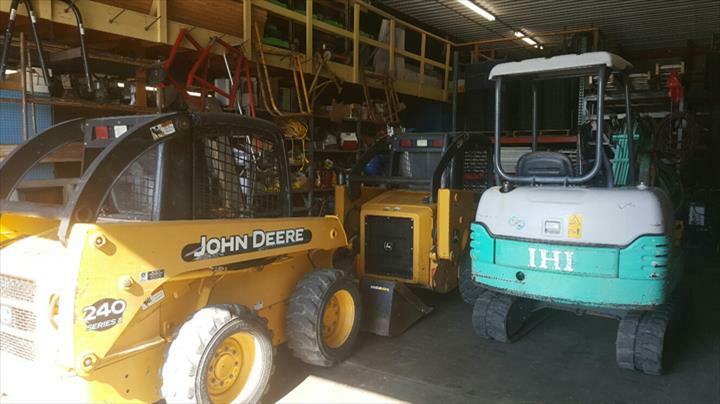 Rentals, Inc. is proud to serve our local area which includes Muscatine, West Liberty, Tipton, Columbus Junction, Wapello, Wilton, Blue Grass, and Durant. 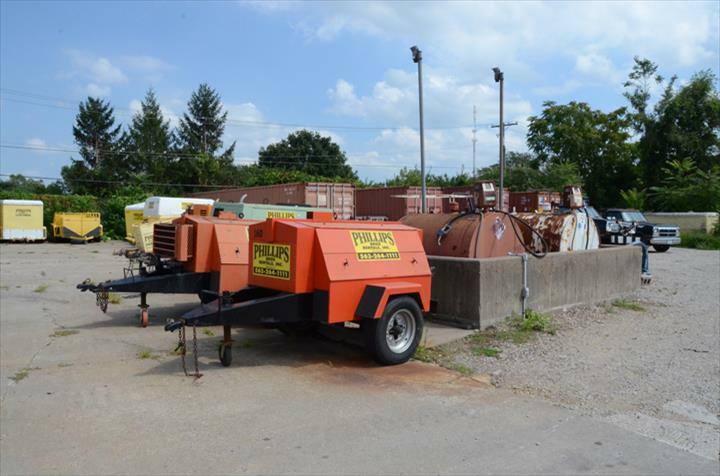 We specialize in Equipment Rental, Light Construction and Homeowner Equipment, Contractor Supplies, Outdoor Power and Lawn and Garden Equipment, Been in Business for Over 67 Years, and Family Owned and Operated since 1950.